I booted into the recovery partition and used the disk utility program to repartition the disk with a single partition (the recovery partition wasn't listed there so I assumed that it was not affected of the repartitioning much like the hidden EFI partition) and reinstalled Lion onto that partition.... I booted into the recovery partition and used the disk utility program to repartition the disk with a single partition (the recovery partition wasn't listed there so I assumed that it was not affected of the repartitioning much like the hidden EFI partition) and reinstalled Lion onto that partition. 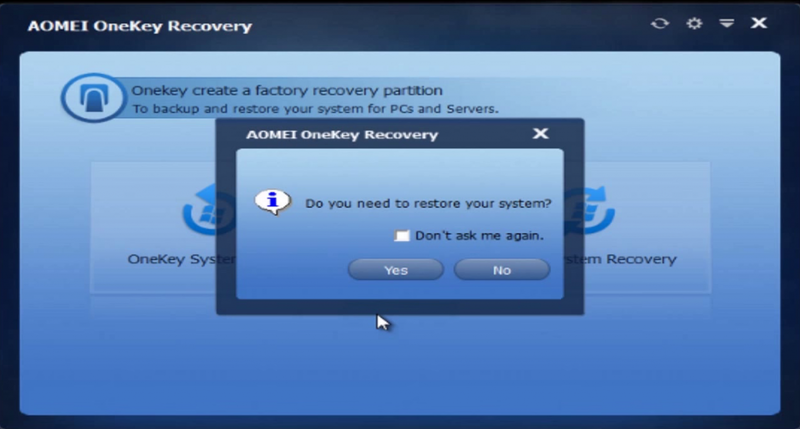 When you install OS X Lion, the system will create a hidden partition called "Recovery HD." In addition to providing recovery and diagnostics tools similar to those on the older OS X installation... I booted into the recovery partition and used the disk utility program to repartition the disk with a single partition (the recovery partition wasn't listed there so I assumed that it was not affected of the repartitioning much like the hidden EFI partition) and reinstalled Lion onto that partition. 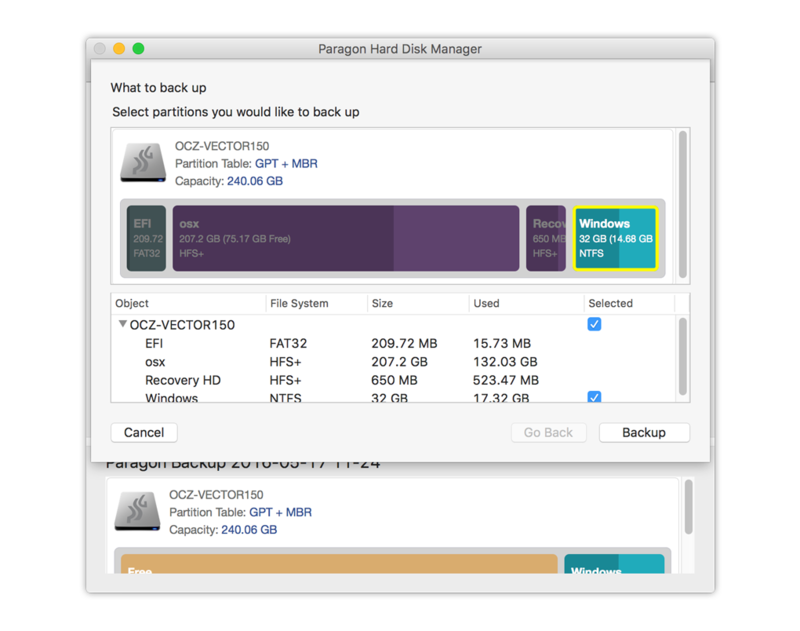 When you install OS X Lion, the system will create a hidden partition called "Recovery HD." In addition to providing recovery and diagnostics tools similar to those on the older OS X installation how to build a brick chimney I booted into the recovery partition and used the disk utility program to repartition the disk with a single partition (the recovery partition wasn't listed there so I assumed that it was not affected of the repartitioning much like the hidden EFI partition) and reinstalled Lion onto that partition. I booted into the recovery partition and used the disk utility program to repartition the disk with a single partition (the recovery partition wasn't listed there so I assumed that it was not affected of the repartitioning much like the hidden EFI partition) and reinstalled Lion onto that partition. how to create a vray render slave I booted into the recovery partition and used the disk utility program to repartition the disk with a single partition (the recovery partition wasn't listed there so I assumed that it was not affected of the repartitioning much like the hidden EFI partition) and reinstalled Lion onto that partition. I booted into the recovery partition and used the disk utility program to repartition the disk with a single partition (the recovery partition wasn't listed there so I assumed that it was not affected of the repartitioning much like the hidden EFI partition) and reinstalled Lion onto that partition.